Citroen iPod adapters and iPhone adapters, iPod cables for Citroen C1 C2 C3 C4 C5 C6 C8 DS3 DS4 Xsara Picasso Nemo C-Crosser etc. Connect iPod or iPhone to your Citroen car stereo. 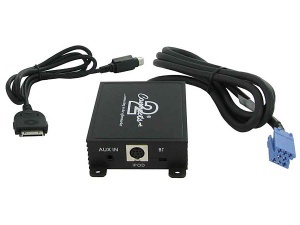 Citroen iPod adapter and AUX input for Citroen C2 C3 C4 C5 C8 DS3 DS4 2006 onwards models with RD4 head-unit. 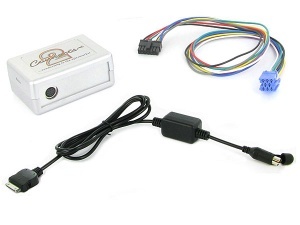 Citroen iPod adapter for Citroen C2 C3 C4 C5 and C8 2006 onwards models with RD4 head-unit. 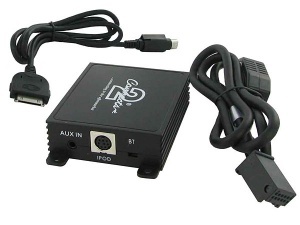 Citroen iPod adapter and AUX input for Citroen Xsara Picasso C2 C3 C5 and C8 Pre 2006 models with RD3 head-unit. 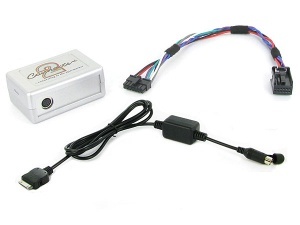 Citroen iPod adapter for Citroen Xsara Picasso C2 C5 and C8 Pre 2006 models with RD3 head-unit.